Home » Articles » NEWS ALERT For All Caffeine Lovers! NEWS ALERT For All Caffeine Lovers! A new caffeinated what now?! That’s right – the world of scientific technology has managed to blow our minds once again, this time with an energy-boosting product that you can wear. Coffee has become part of our daily lives but it would be a straight-up lie if we were to say that we haven’t looked for other ways to pump up our bodies and wake up our minds. There’s a whole bunch of articles on the Internet suggesting you to start the day with some green tea, a mild jog around the neighborhood or yuck – one of those green, healthy smoothie things – which to be completely honest, no one has the time or energy to make at 8 A.M. in the morning. So what is this super fashionable, coffee-bracelet thing? Well, Joule is a bracelet with a transdermal caffeine patch attached on the inside. When you put on the bracelet, around 60 mg of caffeine gets released into your bloodstream, meaning it works much quicker than a regular cup of coffee would. This surge of caffeine hits you pretty much instantly but will continue to work and give a gradual release of energy for up to 4 hours. Imagine waking up, brushing your teeth and doing whatever it is you usually do, and slipping on your simple yet stylish caffeinated bracelet before heading out the door. We don’t know about you guys but that sure sounds a hell of a lot better than having to prepare a cup of average-tasting instant coffee in the morning or worse – standing in line for 15 minutes in Starbucks waiting for the overly-hyped up coffee girl to great you. The creators of Joule promise that by putting on their bracelet, you will no longer look like your Monday-morning-zombie self and that you will experience an all-day, clean boost of energy. 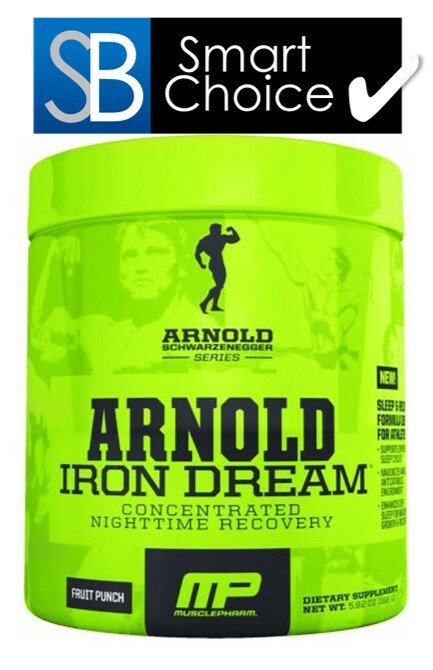 Don’t kid yourself – this product sounds super awesome so far. But is it over-priced as most trendy things are these days? Not at all! You can make an online order for 1 Joule bracelet and 30 caffeine patches for $29 on indiegogo.com. That means you’re spending an average of $1 a day for long-lasting energy, better performance and of course, a new fashion statement to your outfit. The Joule bracelets will be released in July 2016, so for now you’re urged to order one of three colors – black, blue or pink; or maybe you’d like to get all three, to make sure that you have a color that can match every potential outfit. Still not convinced? To determine just how valuable this product is and whether or not it will be a worthwhile purchase, let’s compare it to other caffeine products. Our regular cup of Joe is great, but only on some days. Because on other days, we get left with an insanely depressing crash at the end of the day, bad coffee breath or worse – ugly teeth stains. Other than that, if you usually drink your coffee with sugar and cream, you’re giving yourself a lot of extra calories there that you don’t need (or want, for that matter). But the worst part about drinking coffee is that it takes the caffeine content 3-4 hours to reach your bloodstream and produce significant effects. So in conclusion – regular consumption of coffee is fattening, it gives you coffee breath (which you may not mind but we’re sure your office buddies have something different to say about that), it’s way more expensive and it doesn’t work as quickly. 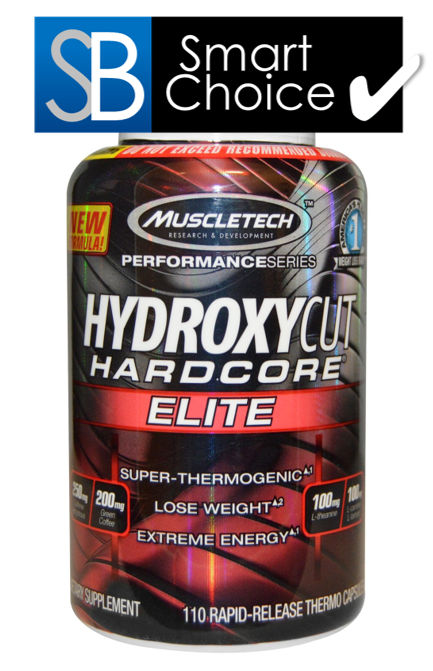 Energy-boosting caffeine pills are usually pretty great in terms of performance and price tag. But again, you have to know which ones to pick. 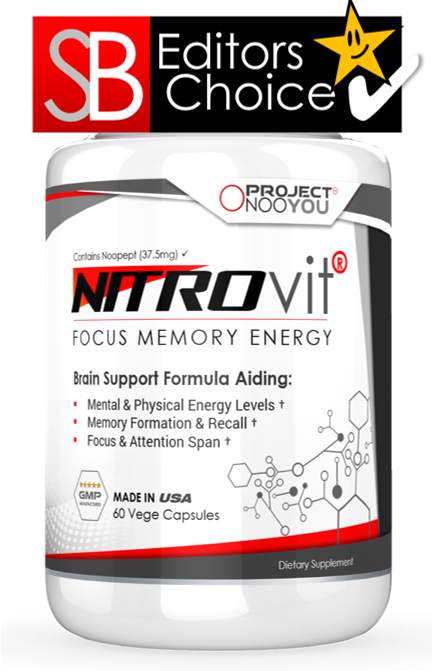 Our favorite one is Nitroamp by NeuroLaboratories – a mood, motivation and alertness booster that contains caffeine and L-Theanine. The combination of caffeine and L-theanine is what brings the nice kind of energy release instead of the super charged-up one that only lasts for half an hour. 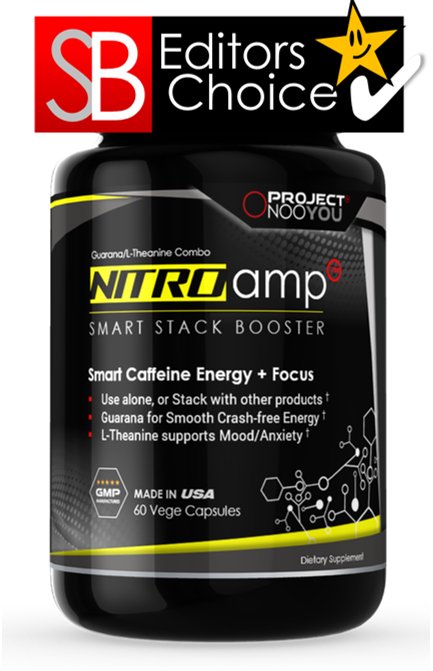 If you can’t wait until July to get a super effective, low-cost, fashionable caffeine product then we suggest ordering Nitroamp, which will give you just the same if not better results. 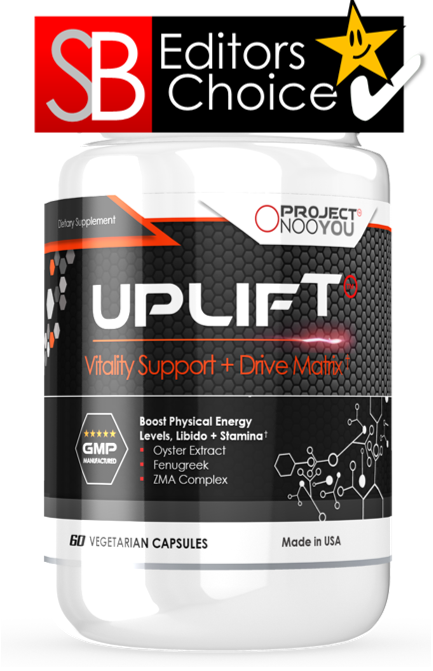 We accept no responsibility, or liability for any health issues you may encounter as a result of taking any of the supplements reviewed on this site. 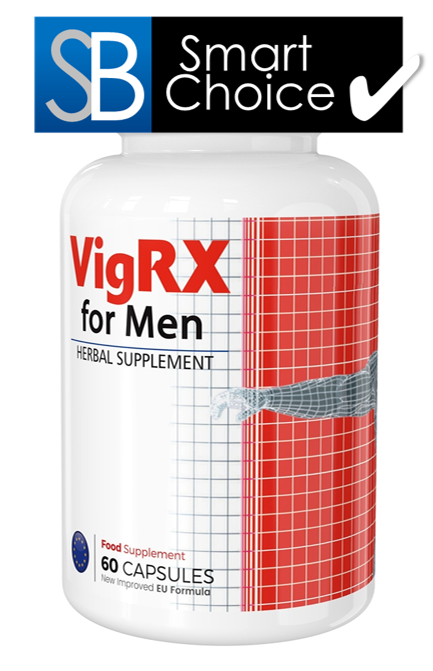 We advise you seek the advice of your qualified physician before taking any dietary supplement reviewed, or mentioned on this website. 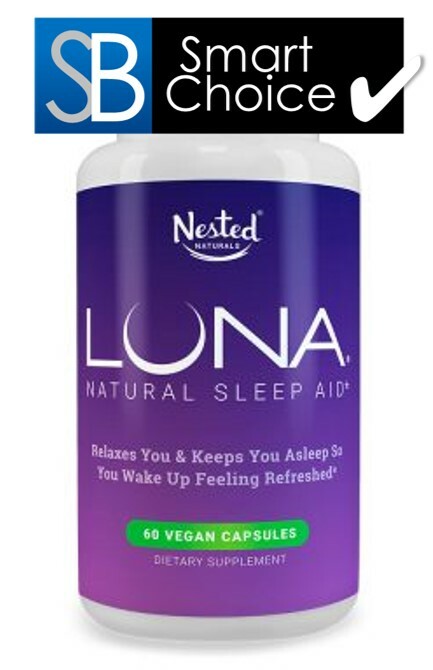 The statements on this website have not been assessed by the Food and Drug Administration. 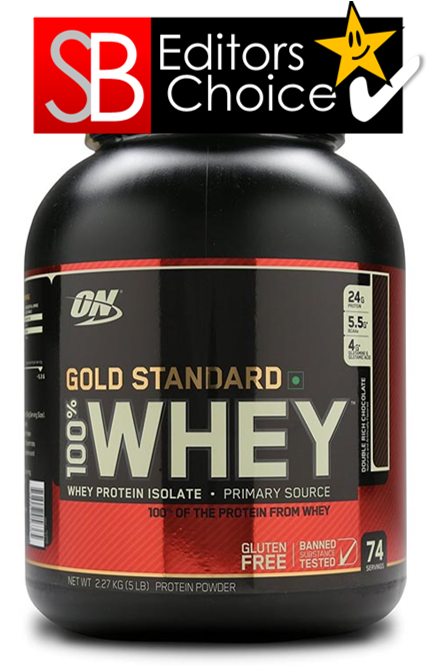 2019 Supplementbuyer.com - All rights reserved.